Another Set. 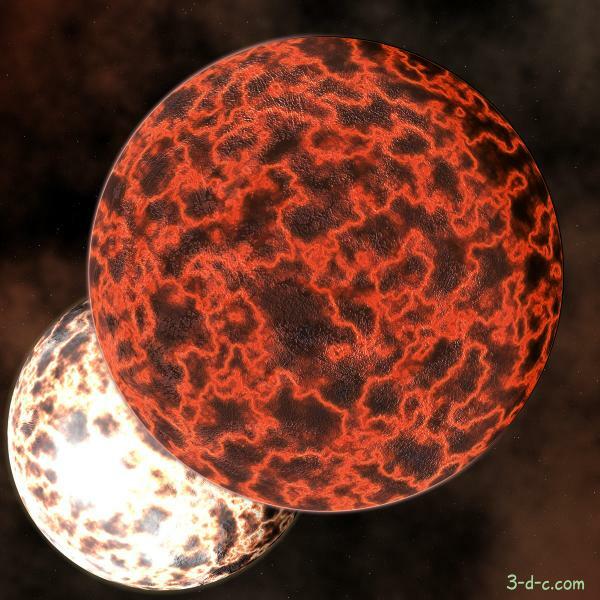 Here come two lava planets for you. ps: I didn't know PSD files would open in IrfanView-- Yay !! Thank you for these incredible planets.